10.5" x 10.5" iron on label. Can be placed on a pillow or framed. 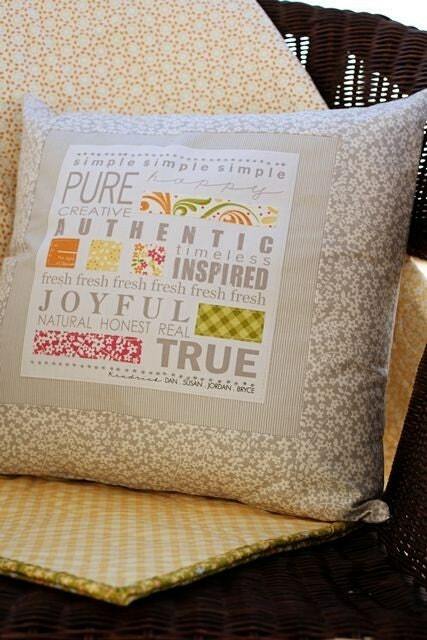 Includes directions for embellishing the label with fabric and embroidery. 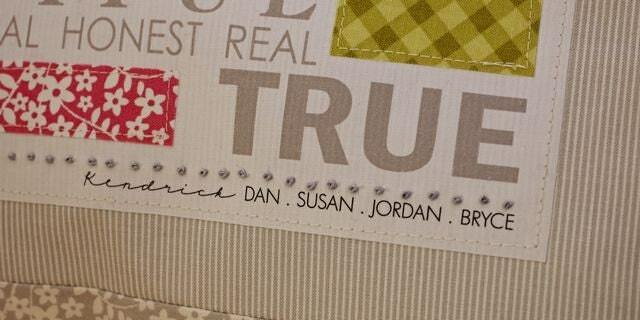 The label can be personalized at the bottom of the design. Any name(s), word(s) or phrase can be on that line. When ordering, please leave a comment with your instructions on personalization. It can also be left blank. Great shop and fine customer service. Thanks! !